On the 20th of April, when a lot of people were presumably smoking up the wacky-tabacky for 420 (National Weed Day) and Neo-Nazis were probably celebrating Adolf Hitler’s birthday, we were watching Zlatan Ibrahimovic playing upfront for Manchester United against Anderlecht in the Europa League and we were expecting him to score, once again. But, the evening had a very sad ending. Unfortunately, Zlatan “Icon” Ibrahimovic suffered an anterior cruciate knee ligament injury in the opposing half’s box in the second half, after landing awkwardly on his leg, pushing his knee back the wrong way. Ouch! 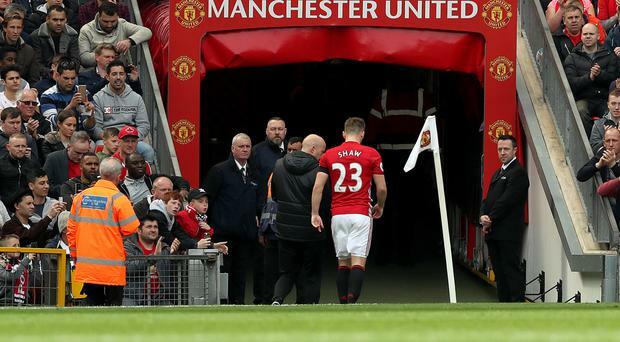 The injury looked horrible and Manchester United knew they would be without their top goalscorer and as expected he was confirmed to be unavailable until at least next season. A real sucker blow for the Red Devils and Zlatan will even miss the Europa League Final if and when Manchester United get there, after the Semi-Final. But, there’s a silver lining to all of this since many feared it would be a career ending injury, however, after Jose Mourinho was consulted on the shocking injury amidst the news of Zlatan travelling to the U.S.A for specialist knee saving surgery, he said, “I don’t see a reason, not to fight” indicating that he knew that Zlatan’s career was not over, by any means. The good news is that his surgery went well, which was performed by Freddie Fu, M.D. and Volker Muscle, M.D. of the UPMC Sports Medicine program in Pittsburgh, so end result, surgery was a success! Thank god for that! At 35, and turning 36 years of age on the 3rd of October in 2017, and the questions if Zlatan will do another year at Manchester United with no contract extension yet agreed upon, in the light of his horribly unfortunate injury continues. But, Zlatan’s agent Mino Raiola, the agent of the ages, said this about Zlatan’s recent surgery in the US. “Zlatan Ibrahimovic has undergone successful knee surgery. 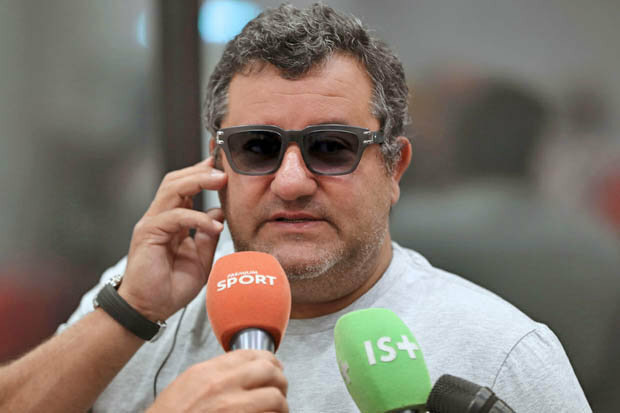 He will make a full recovery AND HAS NOT SUFFERED A CAREER-ENDING INJURY” said Raiola in an official statement. In his first seasons for Manchester United, Zlatan has netted 28 goals in 46 appearances in all competitions and that’s a prolific goal scoring record and we only wish he would still have been able to see out the season. Mina Raiola said, “Zlatan has started rehabilitation at UPMC and will remain under the care of Dr. Fu and Dr. Musahl throughout his recovery. Zlatan and the medical team are not available for interviews at this time. Additional updates will follow at a later date”. This sounds like good news and hopes are on the possibility that Zlatan will be able to make a much swifter recovery than by year 2018, and a lot is riding on a speedy recovery if he is to re-sign a contract with Manchester United for next season. Here at Brainstain, we love many things, one of them is “Icons” and of course that includes Zlatan Ibrahimovic, so we hope that he will recover as quickly as possible and that he will return in United colours, even stronger. However, with the tearing of the anterior cruciate ligament it usually means that players are out for nine months, so if the Swedish is out for that long, will he be re-born, after 9 months and come back to sock it to all his doubters once again? We definitely wouldn’t put it past him and we encourage Manchester United to sign the player for another year, because Zlatan will presumably be back in our psychic minds on a football pitch by November of 2017, if not beforehand. Now, watch the video down below if you ever had any doubts that he will be back. He will be back! Such a Legend! Get well soon and fast, Zlatan. Sending you our well wishes. The “King” & “Icon”, the “Number 9”.